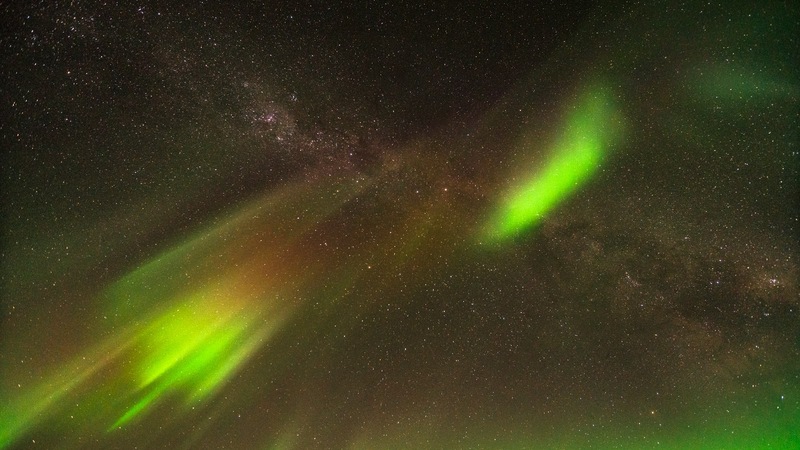 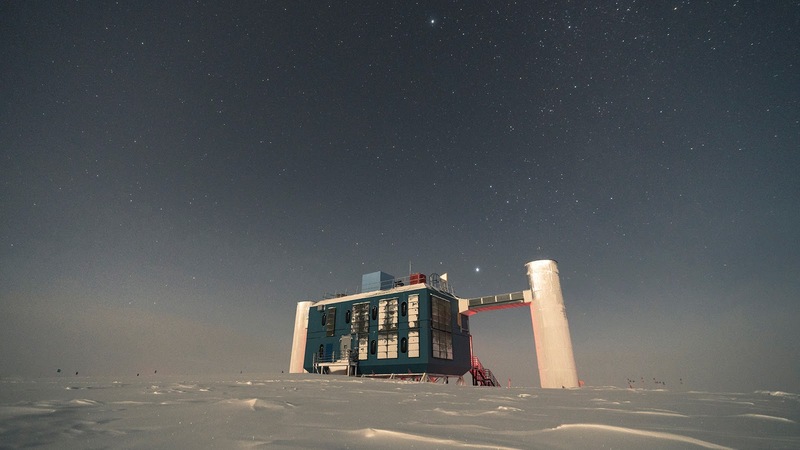 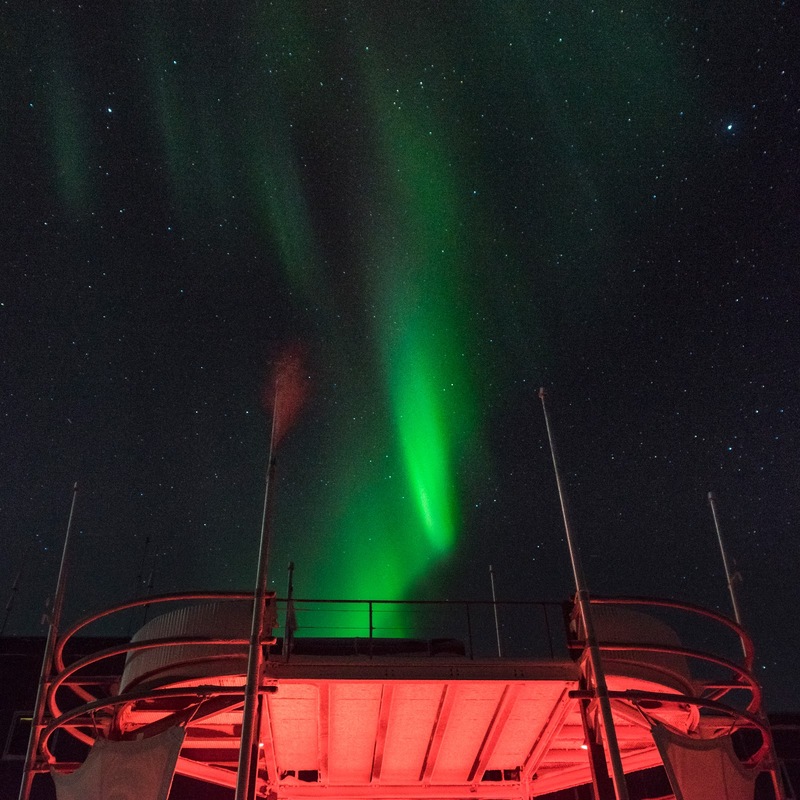 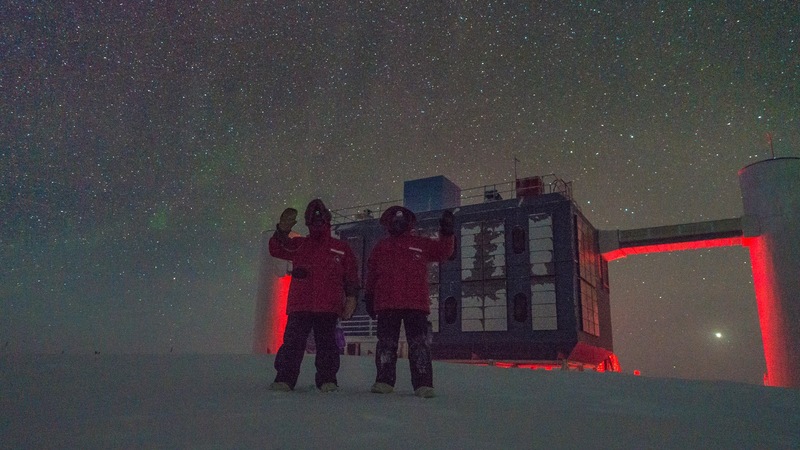 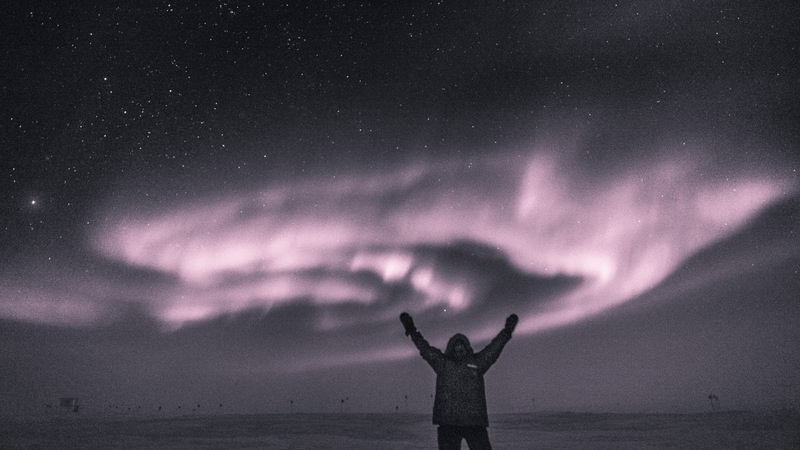 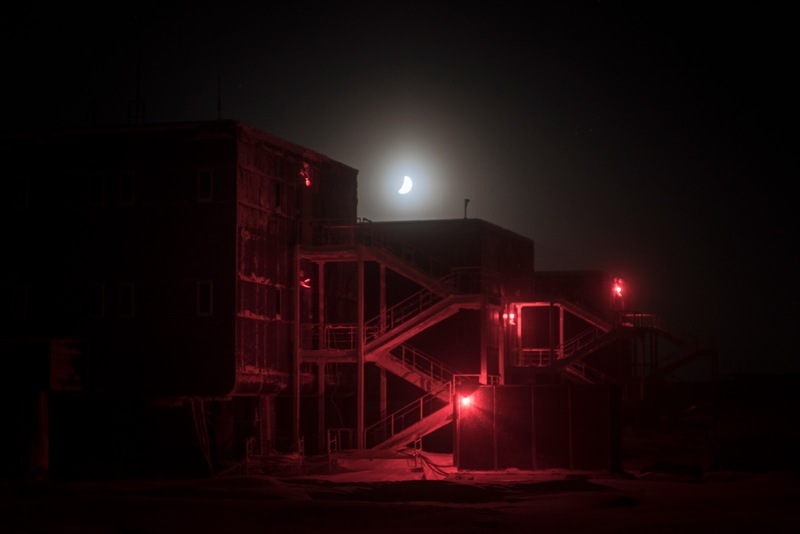 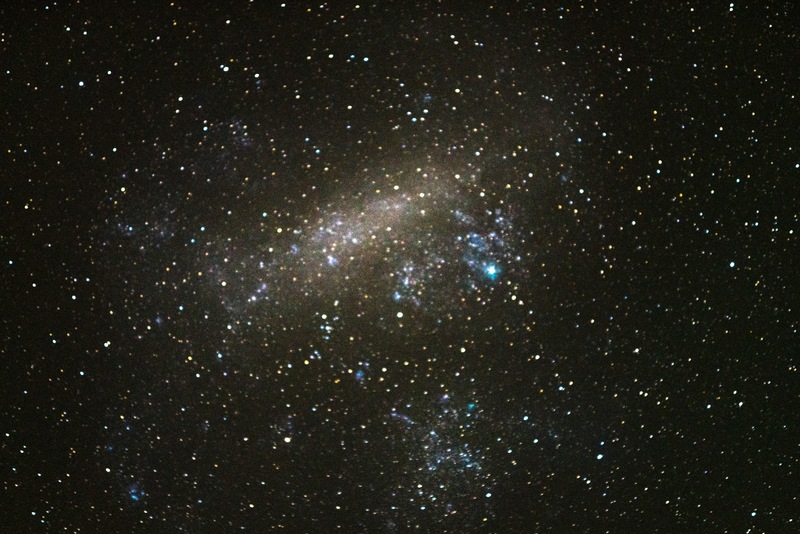 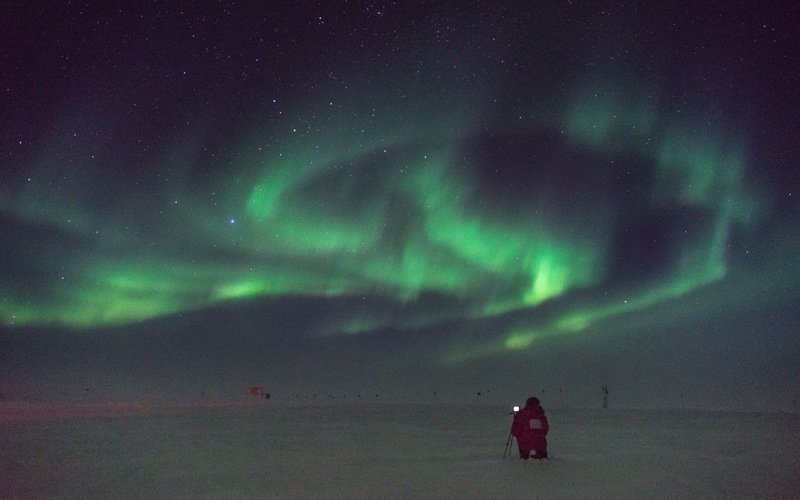 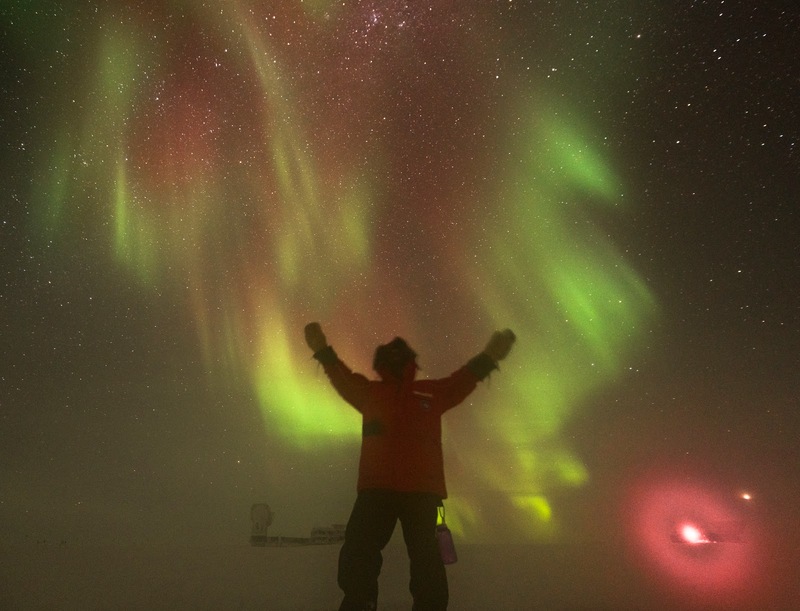 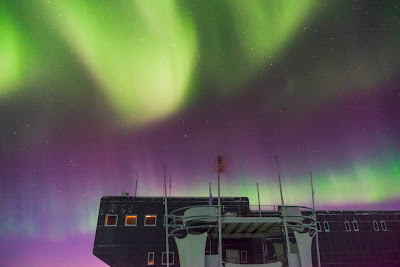 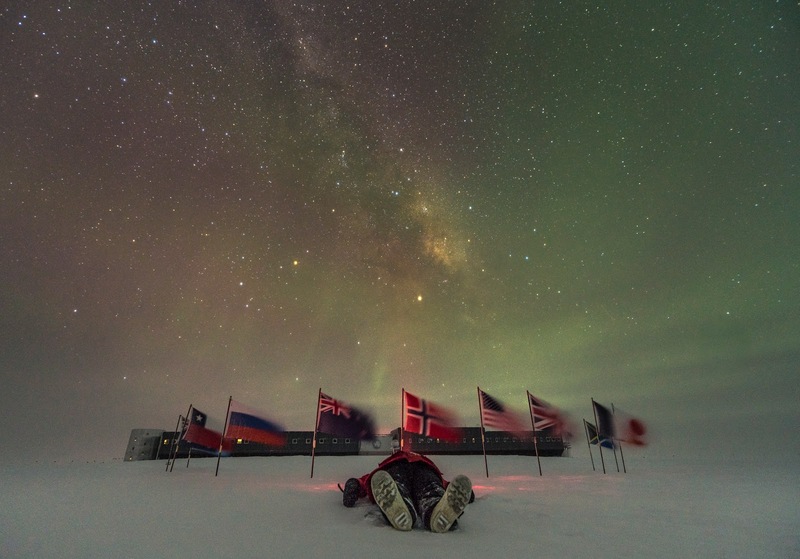 Just Another Travel and Science Blog: Aurora and time lapse photography from the South Pole! 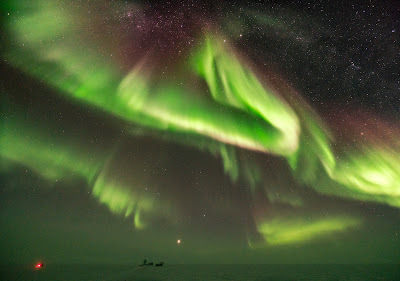 Thank you for sharing, very beautiful! 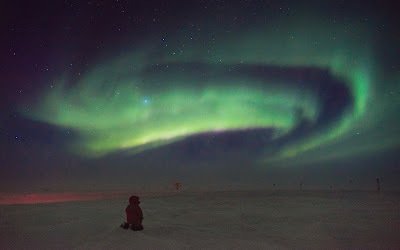 I know Martin took the pix, but your blog & effort to post them is also appreciated. Stumbled onto Iceman's posts many seasons ago and have been hooked ever since. 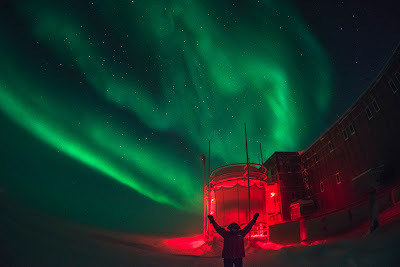 Always thinking of the folks enduring the long night for science, and all who support them. Be safe, please keep posting, and good luck with your own aurora photogs!